Renaissance architect Leon Battista Alberti said that the same characteristics that please the eye also please the ear. Musical terms such as rhythm, texture, harmony, proportion, dynamics, and articulation refer both to architecture and to music. Rhythm in music is patterns of sounds in relation to a beat; repetition of elements - openings, shapes, structural bays- establish regular or irregular rhythm in architecture. Musical texture refers to layers of sounds and rhythms produced by different instruments. Architectural texture appears in different materials. Harmony is balance of sound or composition and balance of parts together. Proportion is relationship between parts; in music it is distance between notes or intervals. Dynamics is the quality of action in music or in a building’s facade or mass. The philosopher Goethe says that architecture is frozen music. In this last exercise, pick another piece of music. 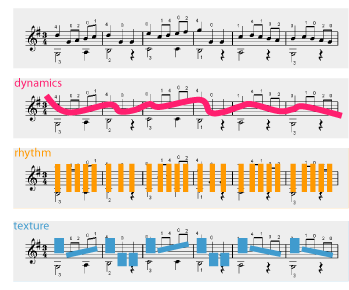 Diagram the music using the three steps of dynamics, rhythm and texture. This time combine the three diagrams into one diagram. Think of stanzas of a musical score. Turn your diagram into a façade or front face (elevation) of a building. Challenge: Use the choreography of the music to suggest a sequence of spaces in plan of a house or a public museum! Use linear sequences, crescendos, accents, and events. Choreograph a series of room shapes based on the music. For you maestros, take your plan choreography and turn the different shapes into different architectural forms. Pick a picture of a building. Just as in activity one, where you listened to music, map the dynamics, rhythm, and texture of the building façade on three different sheets of paper. Label each. 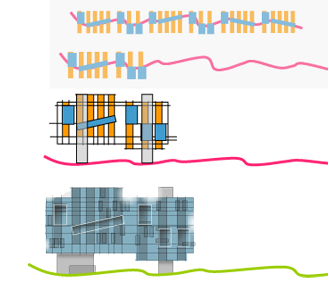 Combine all three diagrams into a map of the experience of looking at the building. Pick a piece of music. (A section of a piece by Brahms is included as a resource). Take a piece of paper and several colored markers. Listen to the music. Turn the paper horizontally. Make a diagram reading from left to right that shows its dynamics. Take another horizontal sheet and mark the rhythm. On a third sheet make texture layers of different sounds that you hear when you hear them (i.e. voice, drums, instruments). Use different color markers and different shapes and symbols and lines for speed, loudness, regularity. Finally, looking at all three auditory maps, combine them into one single choreography which graphically suggests the music. 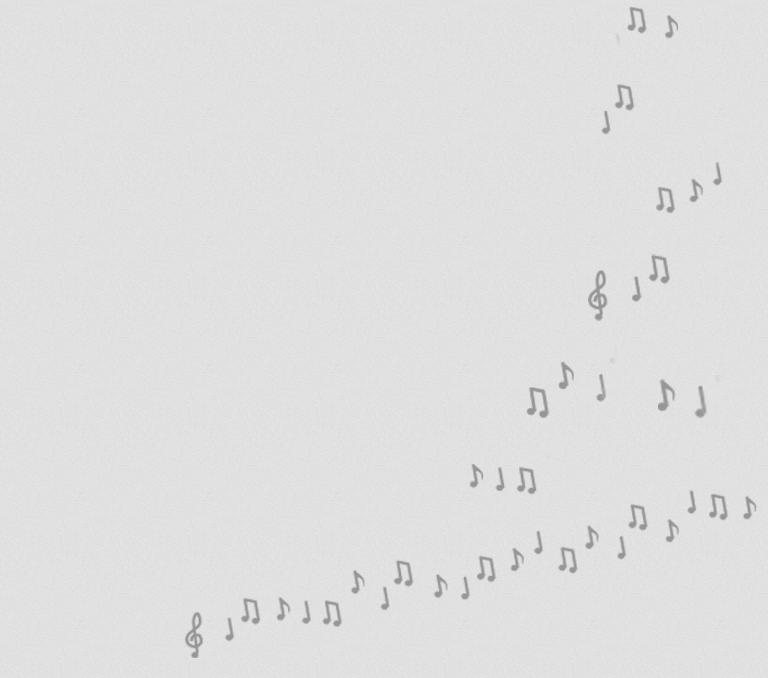 See and make music on paper! Take a walk around your town. Where are there places for music? Are there concert theaters? Are there auditoriums and stages? Are there outdoor band shells and music amphitheaters? Are there buildings that could be enhanced with sound? Sound Dialogues** Are there musical steps anywhere? Watch this video about how making music changed people’s behavior. Are there swings that make music when you swing? Watch this video and think about where such swings could enliven your city. What other ideas do you have about introducing music in architectural spaces for your city? Brainstorm some ideas and for each one, find a precedent or example if possible. Included the precedent in your report as well as a sketch of what you are proposing. 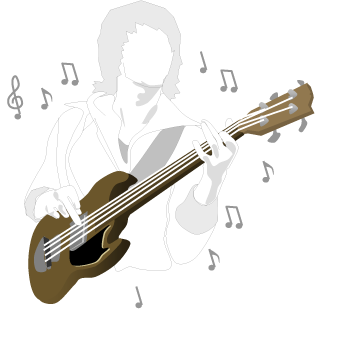 Articulation, harmony and proportion are used when composing music. Harmony means balance in a composition. Rhythm in architecture means using different materials for different parts of a building. Is architecture musical in any way?